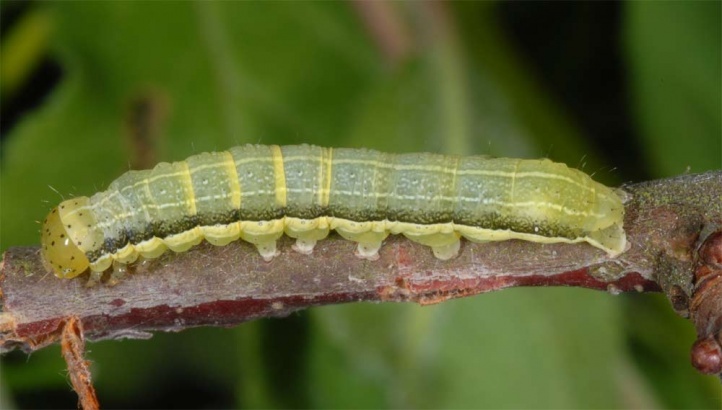 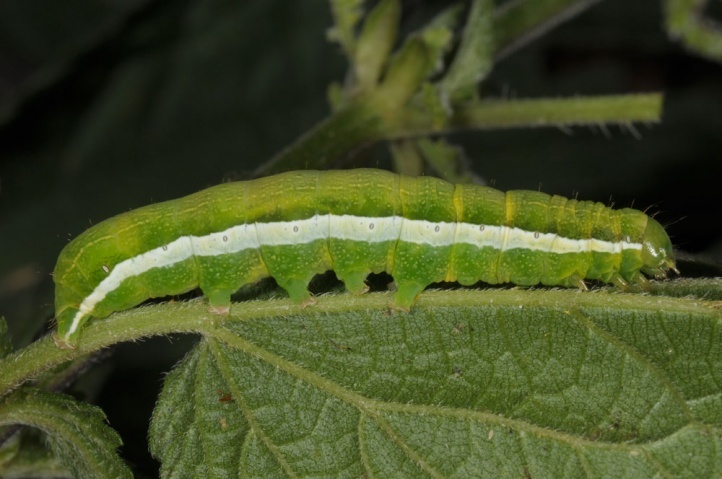 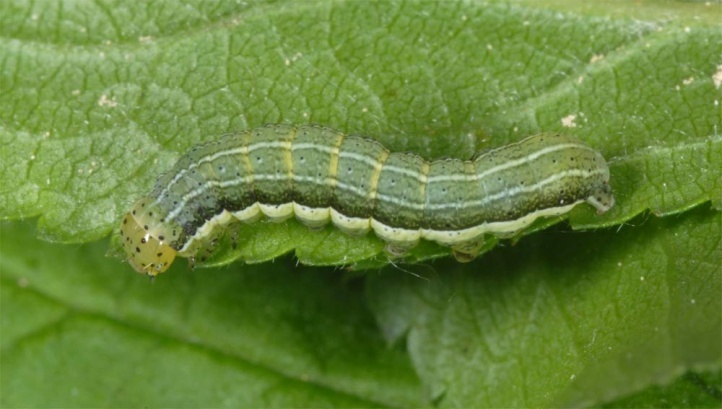 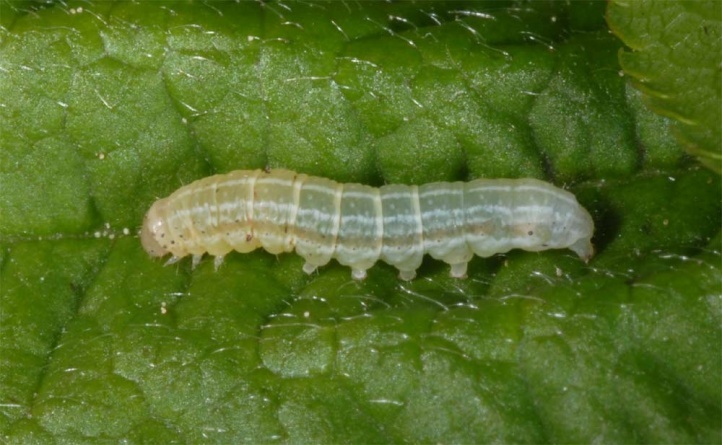 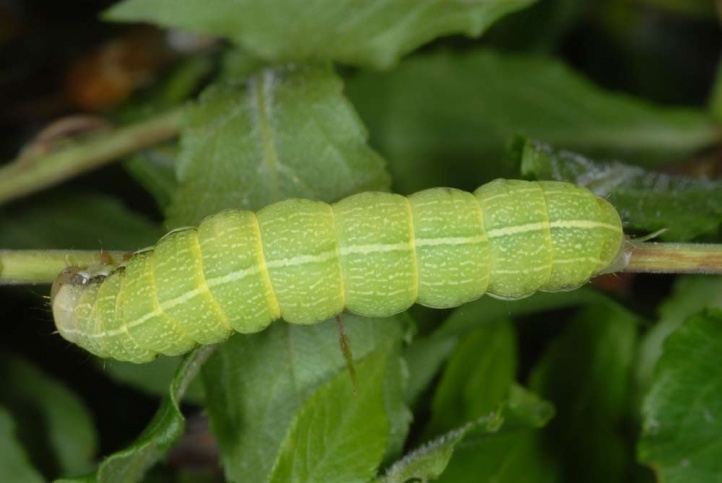 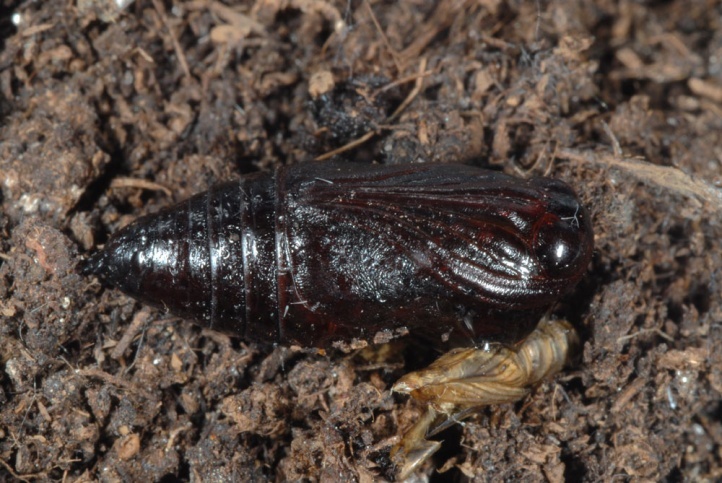 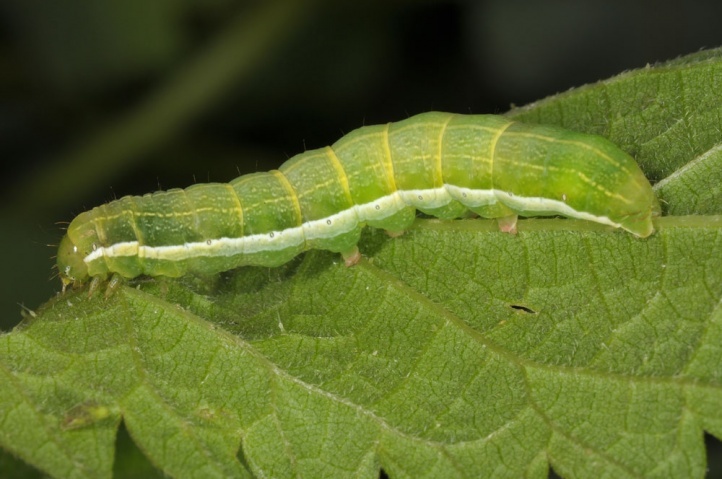 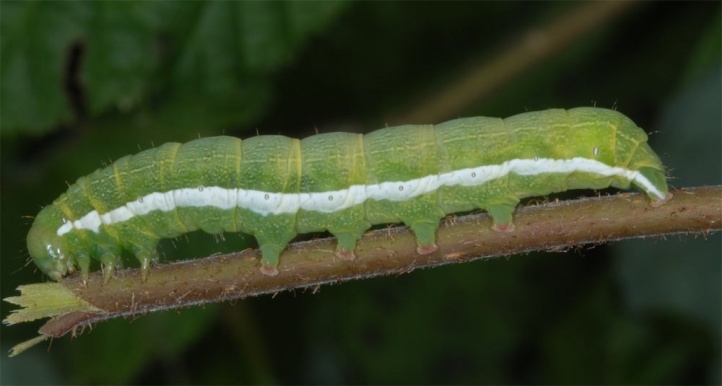 The larvae feed on deciduous woods and more rarely also herbs, eg. 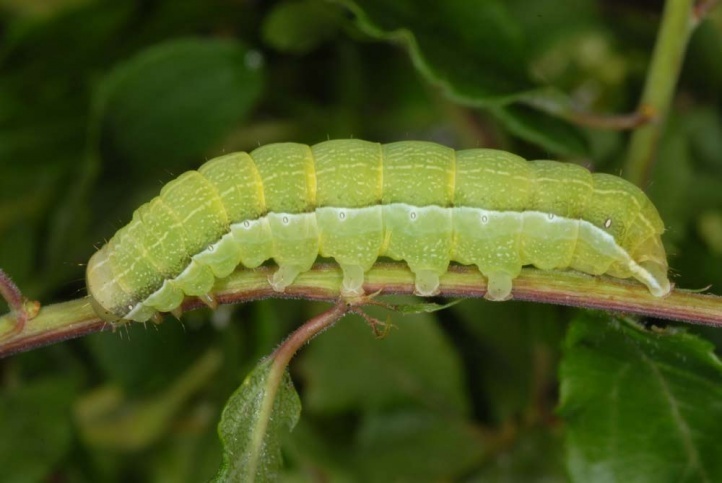 Salix, Prunus, Filipendula, Rumex, Urtica and others. 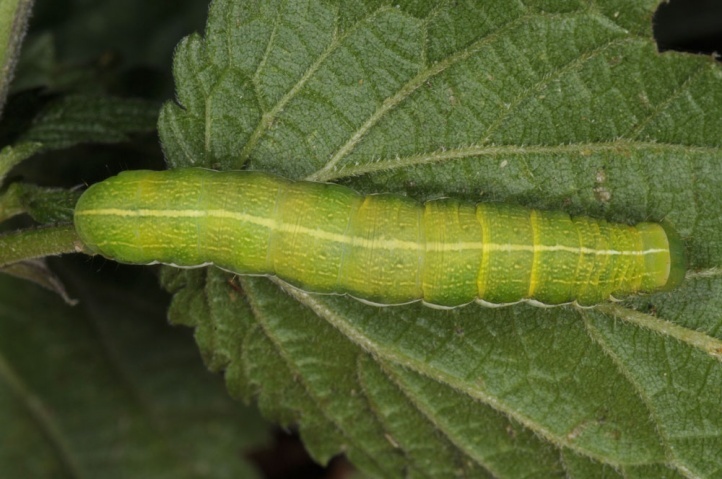 I found the caterpillar especially on willow, nettle and blackthorn (Prunus spinosa). 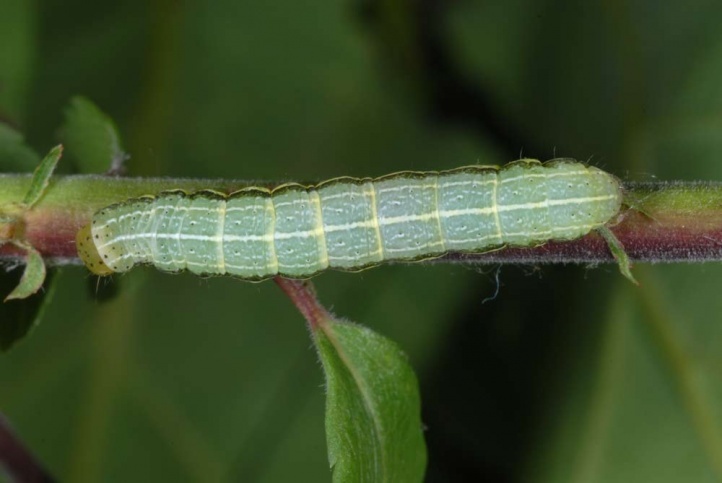 On the latter, I have beaten in mid-May many young caterpillars. 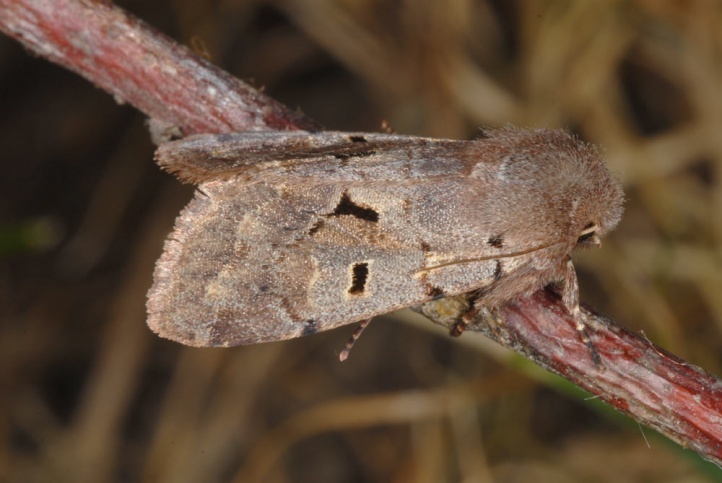 Orthosia gothica inhabits forests, hedges, clearcuttings, stream margins and other mostly semi-open habitats. 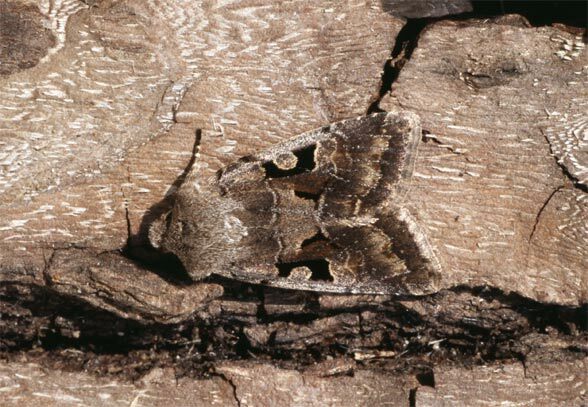 The moth overwinters in the pupa and emerges in March or April (especially at higher elevations even in May). 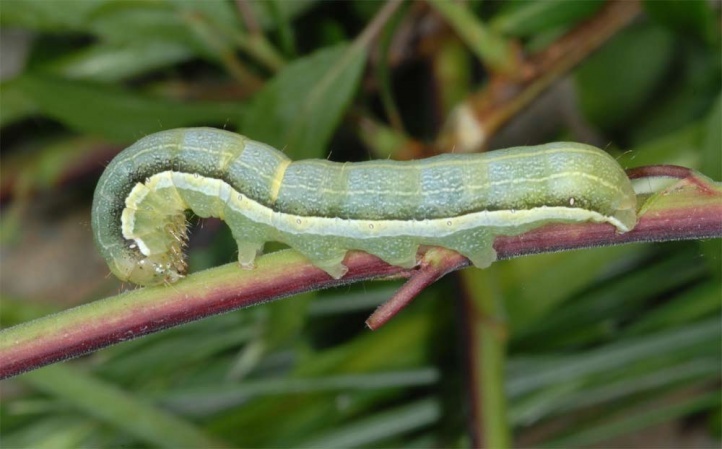 The caterpillars are found from May to July. 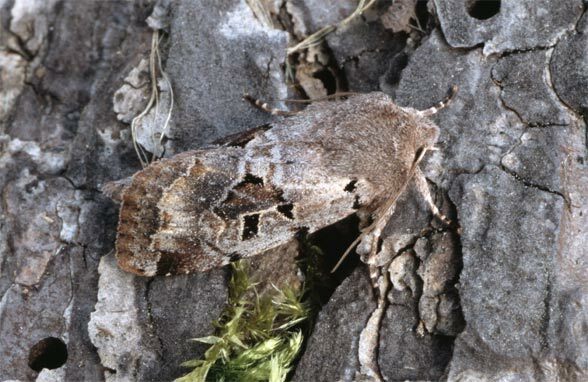 Orthosia gothica is common and not threatened. 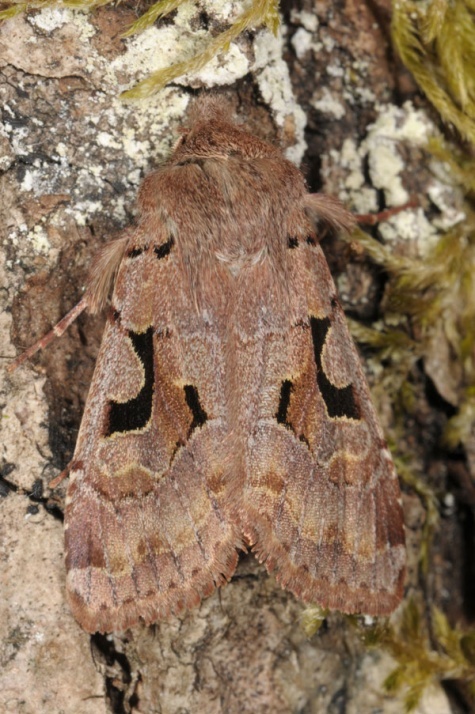 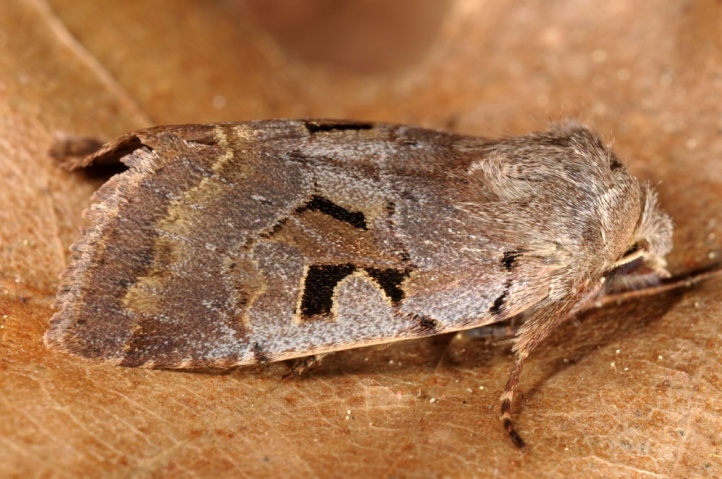 Orthosia gothica occurs from Spain to Japan and is also found above the Arctic Circle. 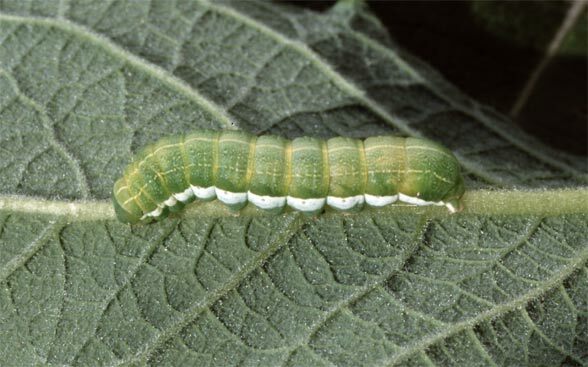 The younger larvae are similar to those of Orthosia gracilis. 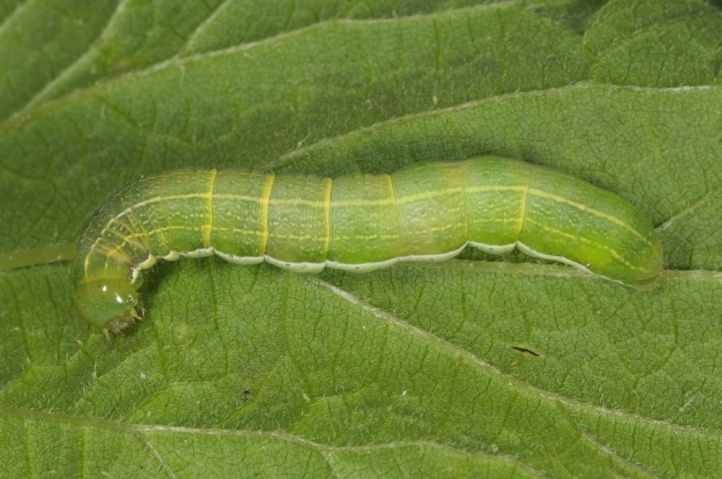 But the latter usually has more distinct small white spots on the dorsal site. 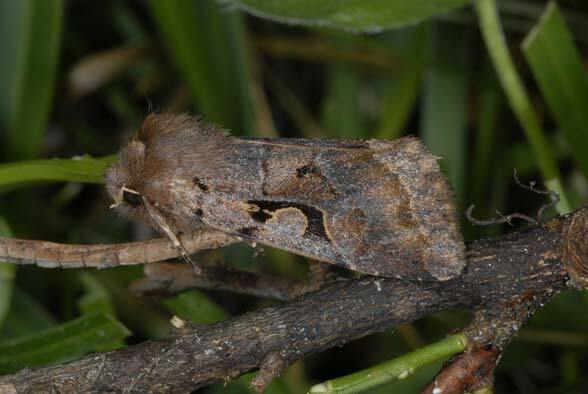 Moreover, Orthosia gothica seems to live more freely on the plant whereas the younger larvae of Orthosia gracilis live in individually webbed shelters.